All proceeds from these fundraisers are for our Coming of Age youth (8th & 9th Graders) to go on a three-day trip to Washington DC. This bi-annual trip has taken place for over a decade and is a highlight of First Unitarian's Coming of Age Program. All other donations gratefully accepted for the same cause. Our Coming of Age families will provide lunch for the whole congregation Feb 12, after the RE Sunday Service in the Undercroft Gallery. $5/individual; $15/family; served family style. We are unable to accommodate gluten-intolerant individuals. Congregants are encouraged to contribute desserts for everyone to share. 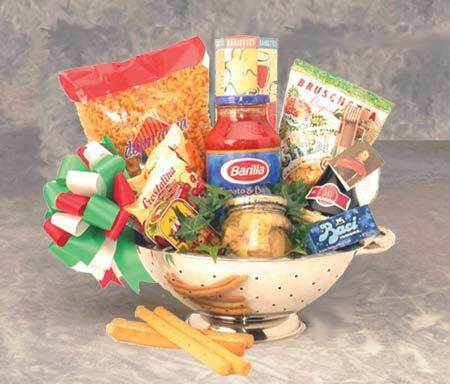 ​All manner of gift baskets for you to bid on! What work do you have in your life for our youth to help you with? Spring cleaning? Yard work? Baby sitting? Dog walking? Pet sitting? Let us know and we will let you bid on youth labor at $15/hour/youth! Service may take place at a mutually agreeable time between bidder and youth. All service should take place between Mar and Aug 2017. More Service Items to follow. . .